In Sickness and in Health: Is Your CUSO Marriage Built for the Long Haul? What should you look for in selecting a CUSO that will meet your needs now, and for years to come? 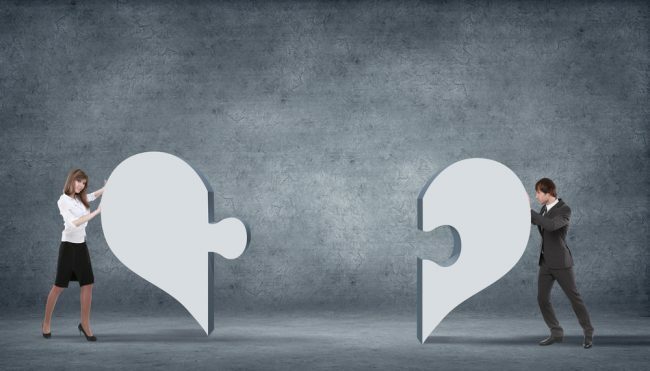 Partnerships in the CU world must be the right fit to work. For many credit unions, partnering with a CUSO makes perfect sense. A CUSO can help your credit union offer a new service, enter a new market or serve your members’ needs better. Through a CUSO partnership, credit unions can leverage the expertise and resources of an organization focused on a single area of business, often more economically and efficiently than they can do it themselves.